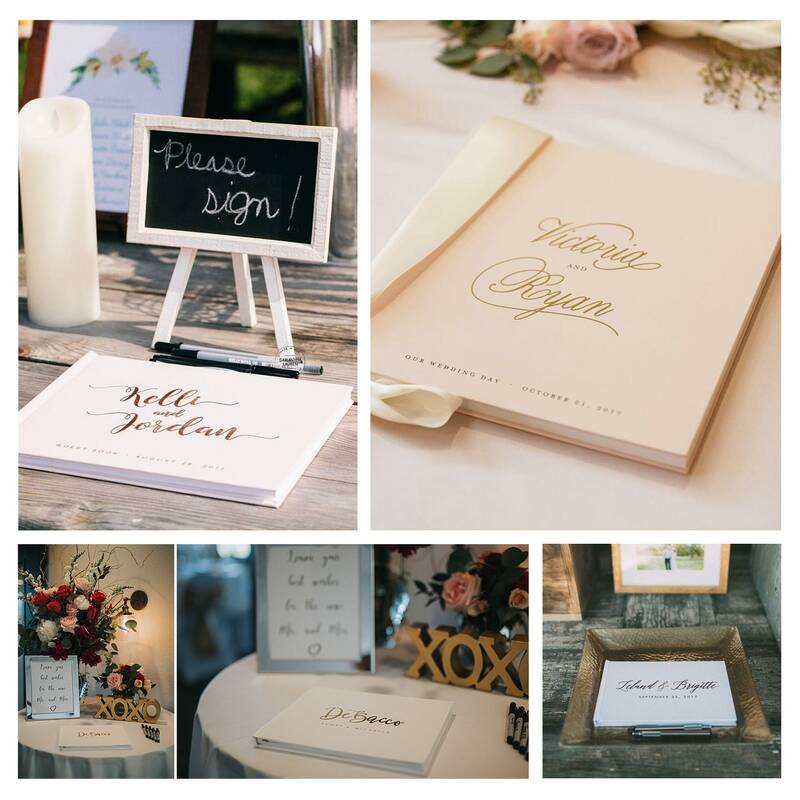 Our most classic, timeless design in classic blush pink and black calligraphy font, this beautiful wedding guest book is ready to hold memories and special wishes from your wedding day. 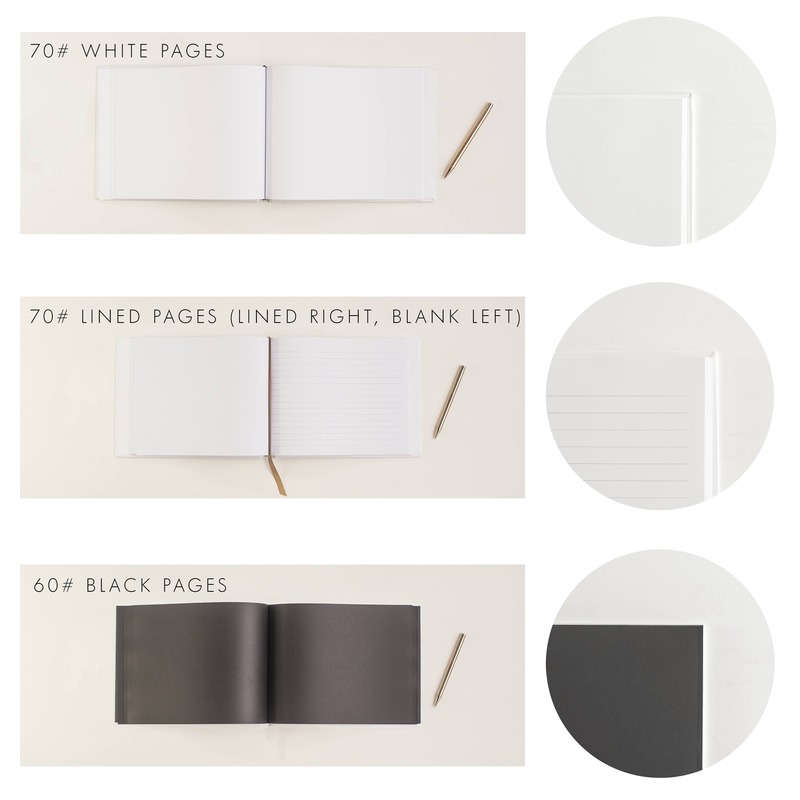 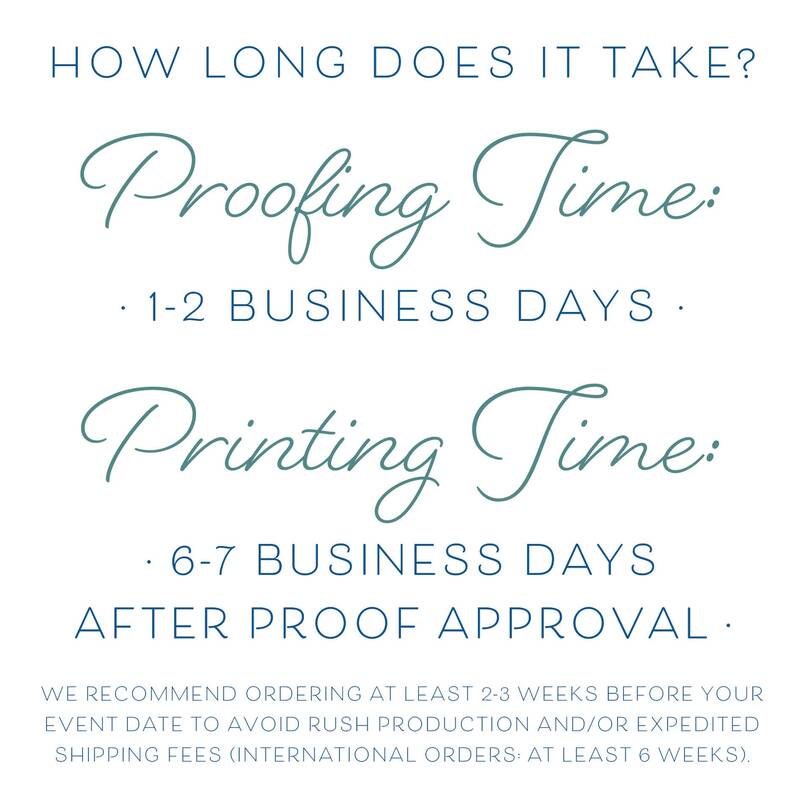 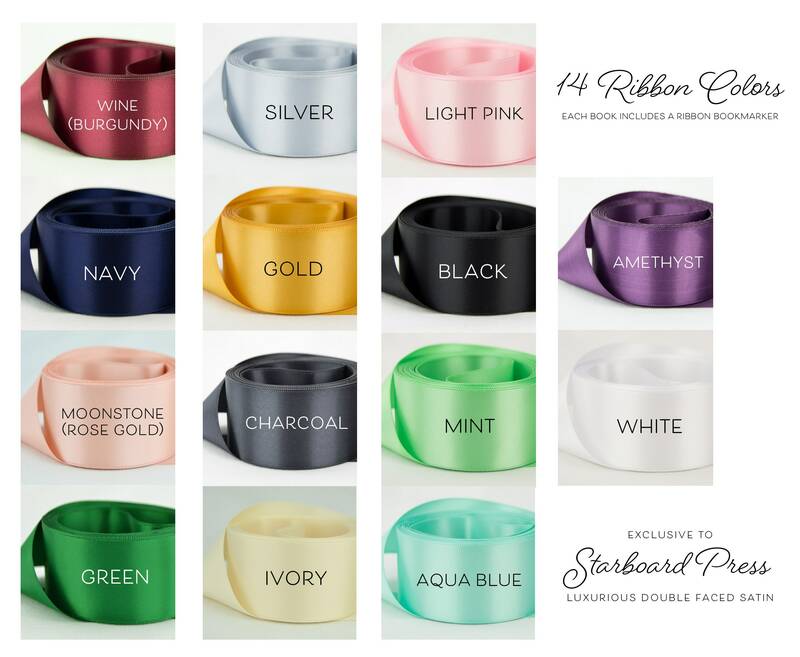 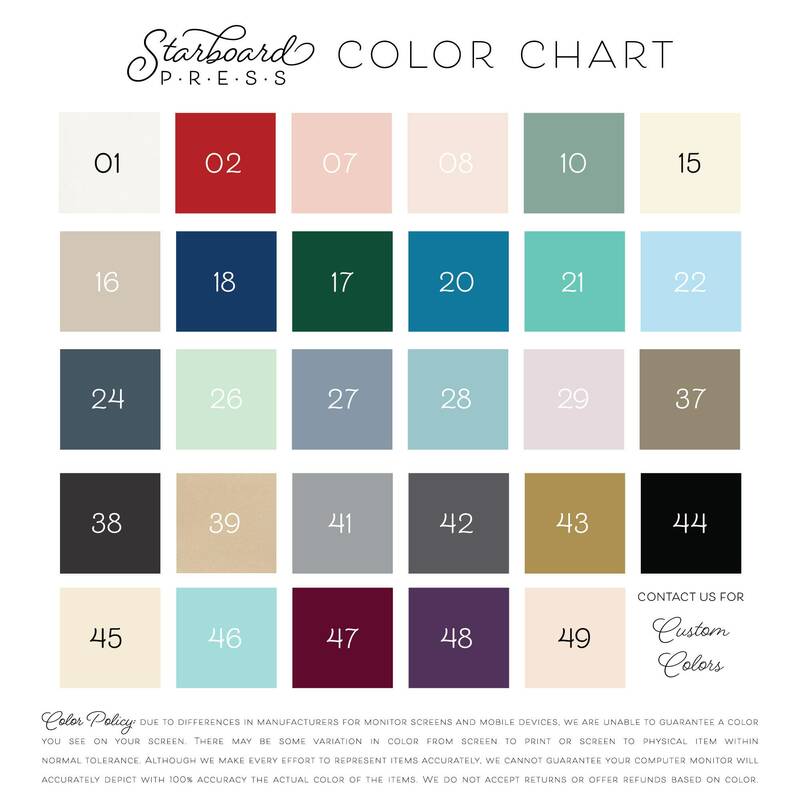 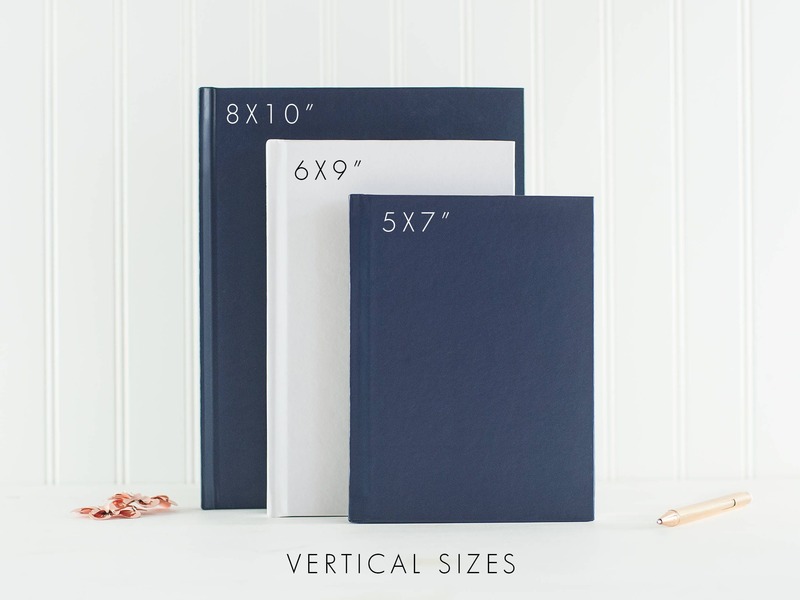 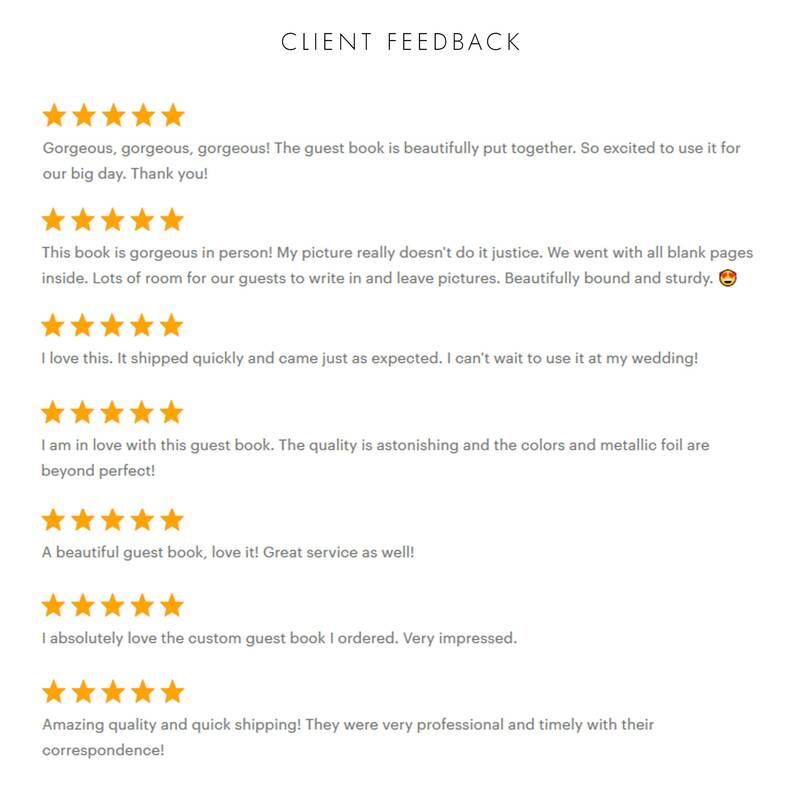 The hardcover casebound book is made to order with your names and wedding date in one of three custom sizes with your choice of interior pages. 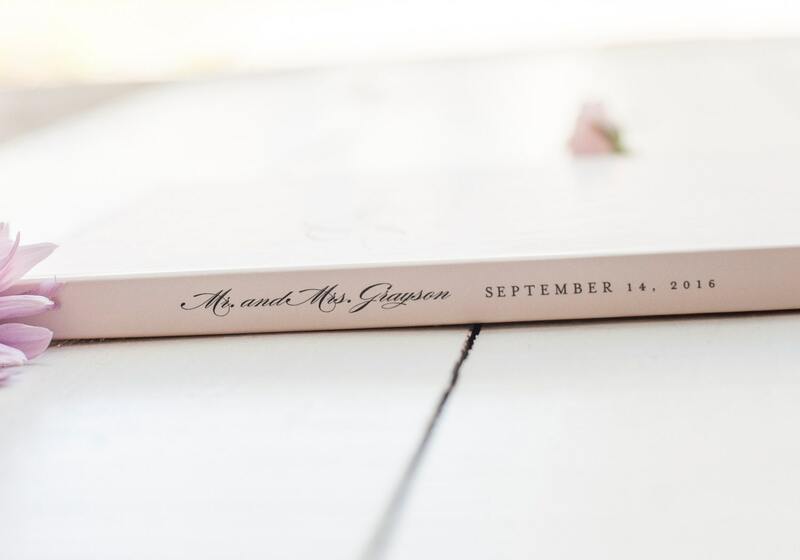 Each cover can be personalized with the bride and groom's names, shared surname, Mr. & Mrs. (or Mrs. & Mrs., or Mr. & Mr.) and wedding date, all in classic fonts. 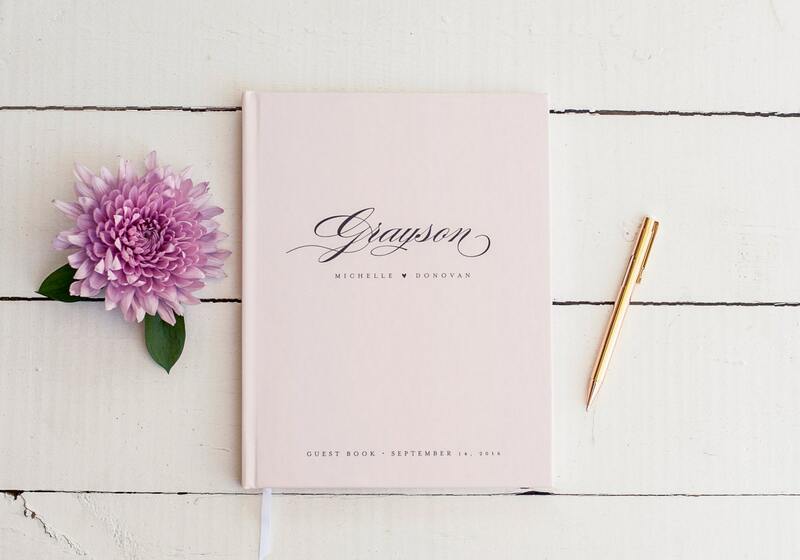 A sweet heart motif is the perfect touch on the cover and your names and date are also on the spine. 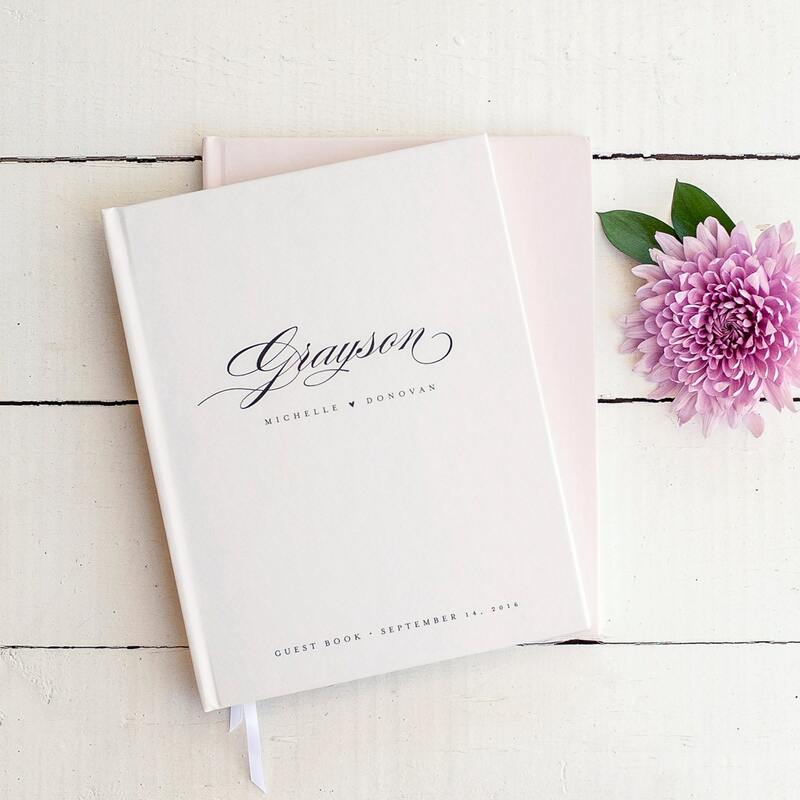 A great keepsake gift for the happy couple, it can also be used as a bridal shower guest book or wedding shower gift.